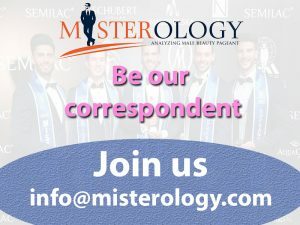 Meet the contestants competing for Mr. Gay Europe 2017. Mr. 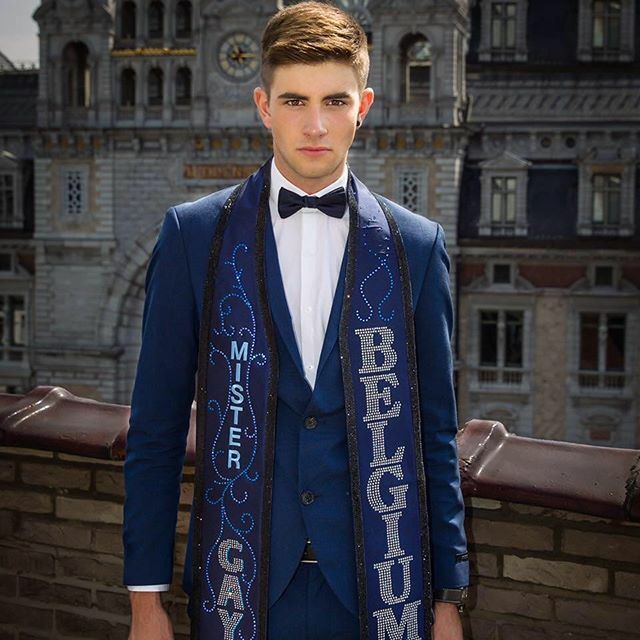 Gay Belgium 2016 and Mr. 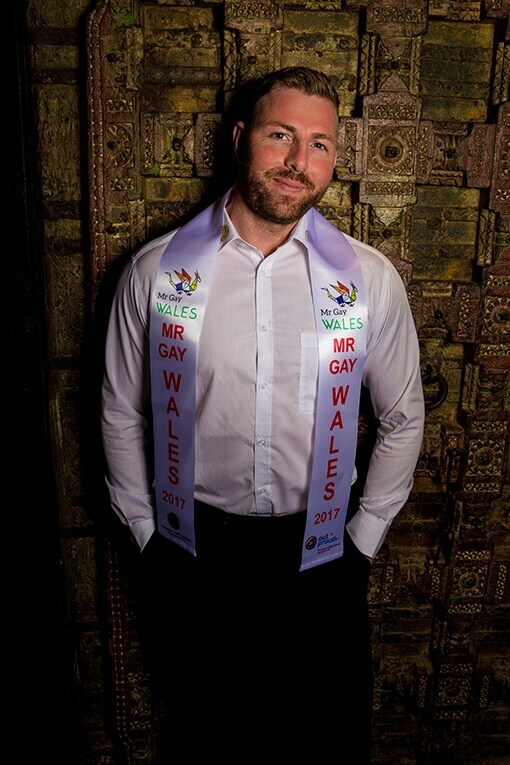 Gay World 2017 2nd runner-up Raf Van Puymbroeck is the reigning Mr. Gay Europe 2016. He will crown his successor at the end of the event. Finals will be held on 5th August 2017 in Stockholm, Sweden. Have you picked your favorites yet? 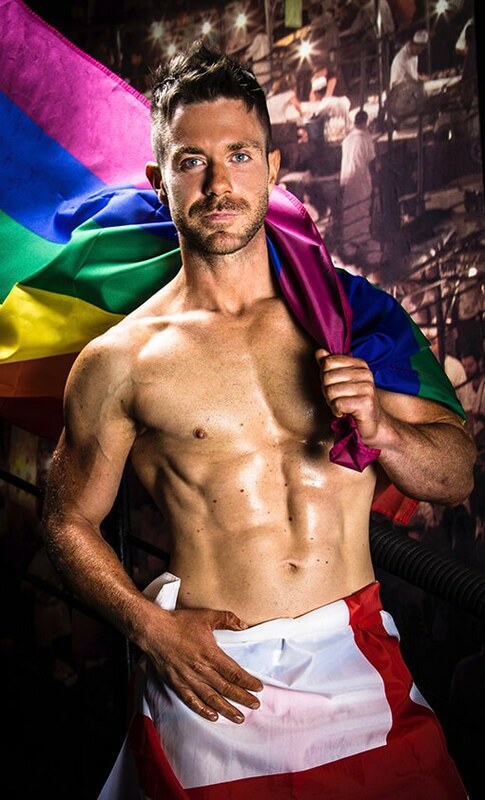 Mr Gay Europe celebrates the pride, diversity and rights of the European Gay Male. 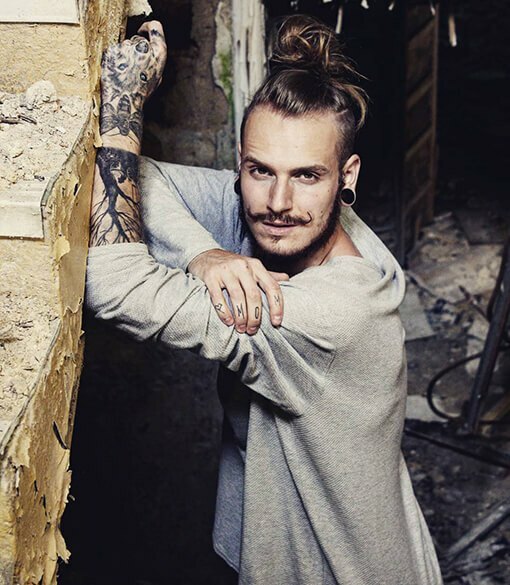 §3 Mr Gay Europe is a network of equals. It is a competition that draws delegates from all over Europe and reinforces the cultural bonds of the gay communities into a positive European network for raising awareness, promoting visibility, offering support to the wider LGBTIQ+ community for human rights, and acknowledging the active citizenship of gay people throughout Europe. §4 The delegates, as national winners or national representatives possess many qualities. The delegates will have a unique combination of intellect, confidence, awareness, self-esteem, looks and charm.